Following the wagon tracks of the great pioneers, the Zephyr is the flagship of Amtrak's fleet, a super liner with an all-window panoramic lounge car and a tick list of iconic Americana that includes the cornrows of Nebraska, the Rockies, the Sierra Nevada, Omaha, Denver, Salt Lake City and San Francisco. Sit back, relax and watch the USA go by from your comfortable vantage point as you travel through seven states, and cover 2,438 glorious miles through the very heart of America. For a snowy wonderland experience, consider the California Zephyr rail journey during the winter months when America's heartland is covered in dazzling snow and you'll be able to gaze out at snow-capped peaks! A truly magical experience, and no crowds! 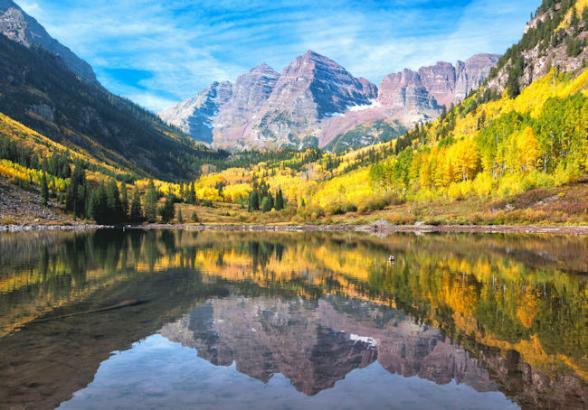 Please note that all Bon Voyage holidays are tailor-made, if you wish to make stops en route on this journey in Denver or Salt Lake City, please do contact us. 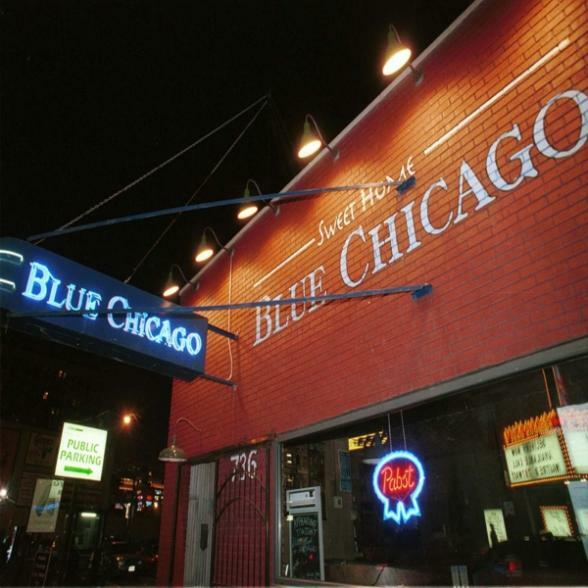 Arrive Chicago early evening and make your way into the Windy City. 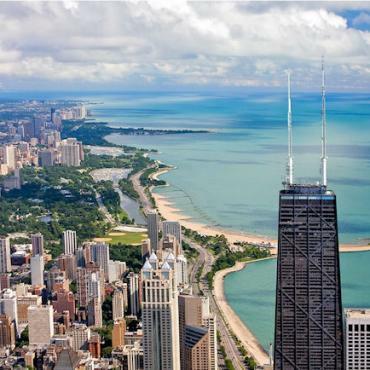 Early evening enjoy a stroll along the Magnificent Mile or views of Lake Michigan from the top of John Hancock Tower. Chicago is known as everyone's kinda town because it's a city for all tastes. As lovely as Paris with its striking architecture and leafy parks, as entertaining as London and as bustling as New York. 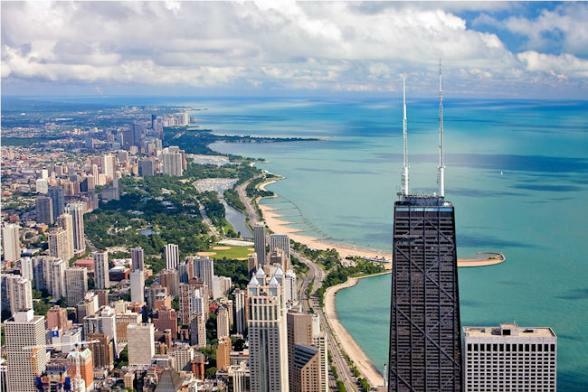 There are world class art galleries and museums, vibrant theatres, intimate blues and jazz clubs, comedy bars, acres of green and the city even has a beach along the shore of Lake Michigan. 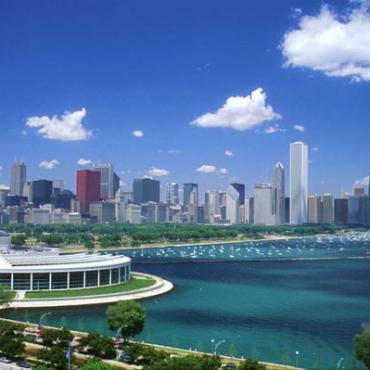 Getting around Chicago is easy with the Loop Skytrain in the central area, buses and the well run subway as well. 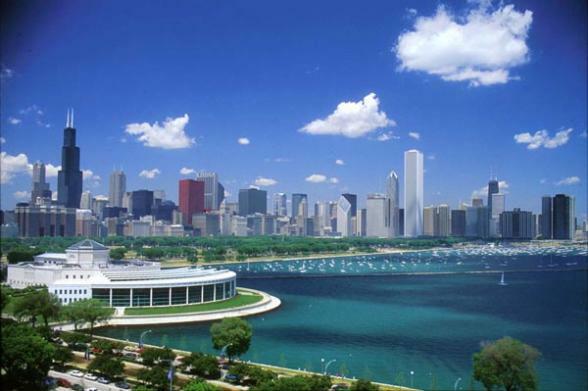 The best introduction to the city is the Chicago North Shore Tour, which Bon Voyage can pre-book for you.This two-hour tour starts downtown and includes the lakeside sweep, the harbour and the world famous zoo before returning via Michigan Avenue and the Chicago Blues night club area. Explore on your own or let Bon Voyage suggest and reserve a host of excursions on your day of leisure. Board the California Zephyr for a two night journey through to San Francisco. 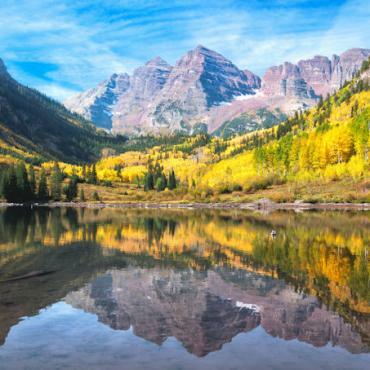 Enjoy the beautiful scenery of the prairies, mountains and lakes en route, as you pass through Illinois, Iowa, Nebraska, Colorado, Utah and Nevada. Enjoy your meals on board the California Zephyr against the backdrop of America's magnificent landscapes. Arrive Emeryville early evening. 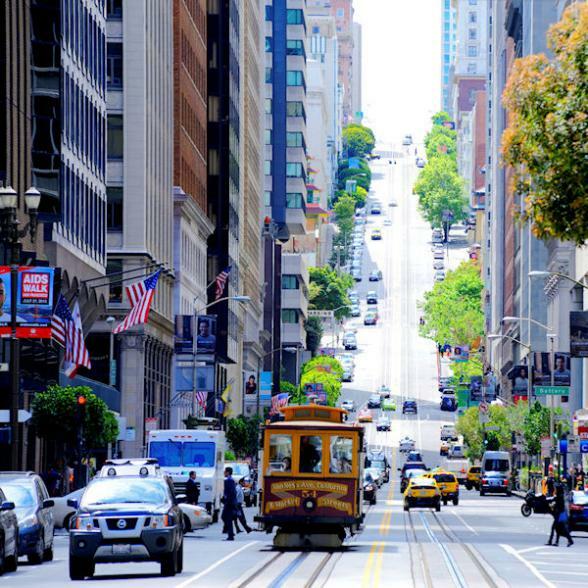 Emeryville is just 12 miles from San Francisco, a bus will take you from here into the heart of the city. Evening at leisure, head for lively Fisherman's Wharf with its incredible seafood restaurants and views across the bay to Alcatraz. Bon Voyage would be delighted to suggest and pre-book exciting excursions in the city for you.. Discover the attractions of this beautiful city en foot, by cable car or the superb BART system. 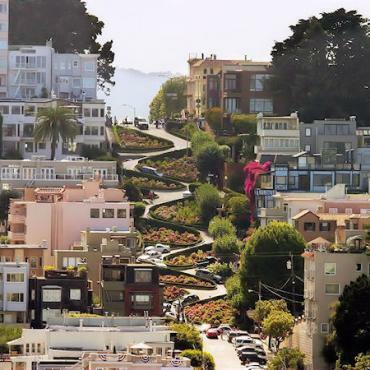 See places like Union Square, The Presidio, Golden Gate Bridge, China Town, Pier 39 and Fisherman’s Wharf. 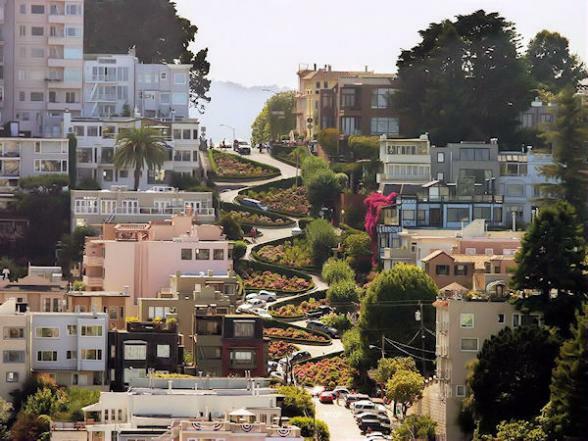 Stroll through Golden Gate Park and visit the astonishing California Academy of Sciences Museum, hire a bike and ride across the Golden Gate Bridge to Sausalito or shop till you drop in the many great malls here. Today is your last day in San Francisco before heading back home. 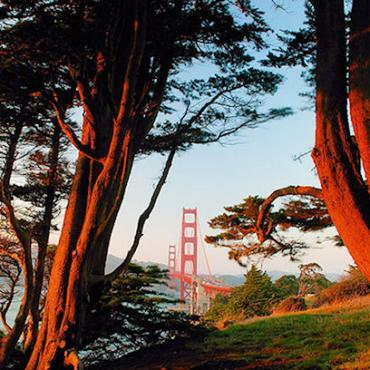 However, your adventure doesn't have to end here, why not extend your trip and spend a few days longer in California. Perhaps you may want to split your Zephyr journey up and spend a few nights in Salt Lake City? 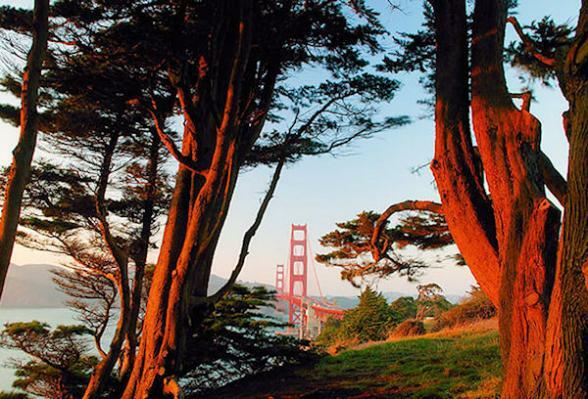 Call the travel experts at Bon Voyage to discuss your ideal Californian Zephyr adventure.